Delhi Eye Centre is the best eye care hospital in Delhi dedicated to serve the society with unsurpassed professional and ethical amalgamation which would make us the first option for ophthalmic care. 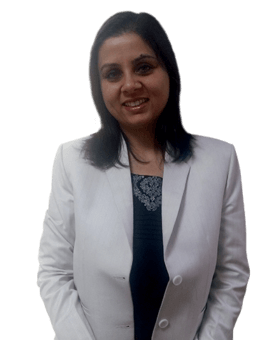 With the latest technology, premium facilities, friendly responsive staff, experienced eye specialists and patient centric clinicians, we aim to cultivate unique ophthalmic care platform offering high values while having handpicked workforce to support this cause of ours. 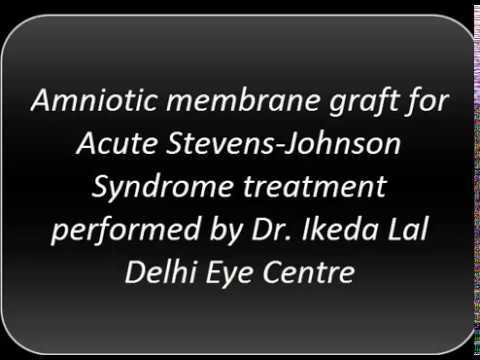 We at Delhi Eye Centre, offer WHITESTAR Signature® Phacoemulsification Microsystem – which is the World’s Most Advanced Technology for Cataract Surgery from AMO (Johnson and Johnson). 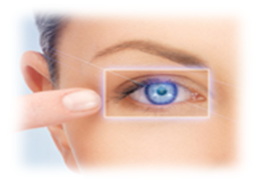 CustomVue Lasik Laser Surgery is an advanced medical procedure that is used in vision correction. 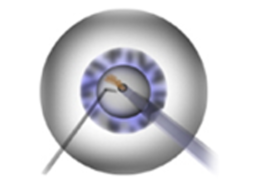 It is a flexible and personalized method that can be calibrated. 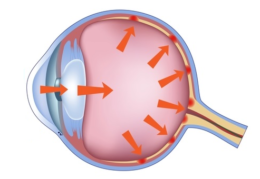 Cornea is the transparent front part of the eye that covers the pupil, iris and anterior chamber. It is responsible for two thirds of the power of the eye. 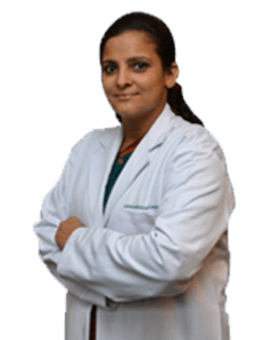 At Delhi Eye Centre, we offer Total Retina Services including comprehensive management of both medical and surgical disorders of retina and the vitreous. 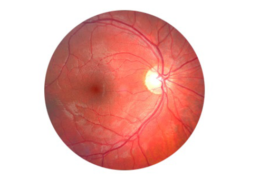 Glaucoma is an eye disorder which is caused by increase in Intra Ocular Pressure (IOP). If Glaucoma is not treated in a timely manner. Examining and treating eye problems in children requires special knowledge and skills. 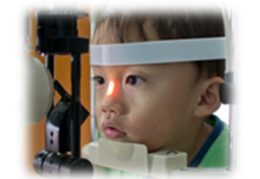 We offer the complete spectrum of Paediatric Eye Services . I thanks to Dr. Harbansh Lal , for the eye surgery done my both eyes ( cataract Surgery) I was not able to see clearly before the surgery. But after surgery done on 13th feb 2018 and 20 March 2018 my vision is clear and perfect. He is a nice doctor and perfect in our work. Excellent Service a care for of every patient. Thanks to Dr Harbansh Lal & his team for excellent work. I thanks to Dr Harbansh Lal ji for operate my wife cataract surgery, before surgery she was fear about the results . Than first eye operate successfully she is happy and operate our second eye after seven days. Now she is happy . This young girl underwent corneal tattooing procedure for inferior corneal scar with the new tattoo gun without any injection, pad or bandage. She was so excited to see her face in the mirror after the procedure. 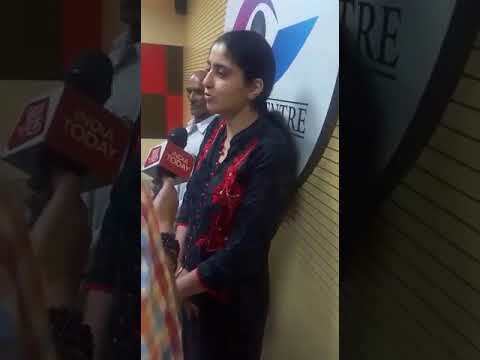 Patient testimonial for congenital cataract surgery at Sir Ganga Ram Hospital. Delhi Eye Centre is dedicated to serve the society with unsurpassed professional and ethical amalgamation which would make us the first option for ophthalmic care. We have the team of experienced surgeons who performs procedures such as Cataract Surgery, Lasik surgery, Glaucoma Treatment, ICL Eye Surgery, Oculoplastic surgery and other major eye surgeries. 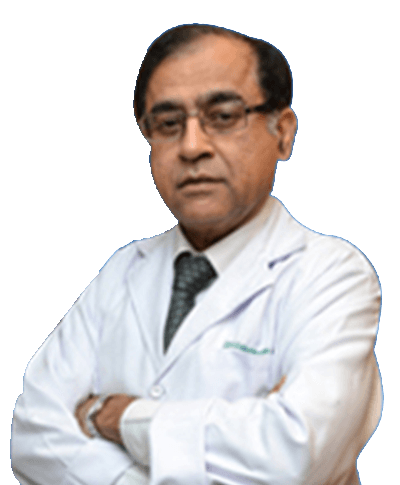 When it comes to latest and advanced lasik surgery and cataract surgery in Delhi, Delhi eye Centre is the most preferred eye centre. 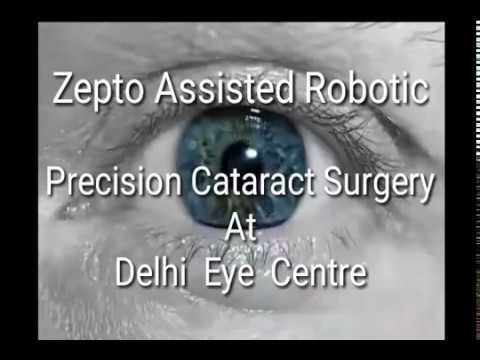 We offer the best cataract surgery and LASIK laser surgery in Delhi NCR with latest treatment options. LASIK Laser Eye Surgery is the most trusted & cost effective way to remove your glasses and contact lenses. The lasik laser eye surgery cost in Delhi depends on Lasik technology you choose and exact price will be determined after deep checkup of both of your eyes. We at Delhi Eye Centre, offer WHITESTAR Signature® Phacoemulsification Microsystem – which is the World’s Most Advanced Technology for Cataract Surgery from Alcon. This cutting edge advance technology has latest features and is approved by Food and Drug Administration (FDA). 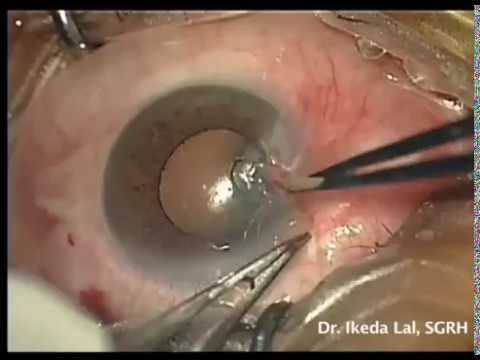 Our Cataract Surgeons in Delhi possess unparalleled surgical skills and domain expertise to conduct Micro Phaco Procedures using this technology. The patients and their loved ones can be rest assured about the best results, which are guaranteed by our cataract surgeons who performed the Cataract Surgery in Delhi. 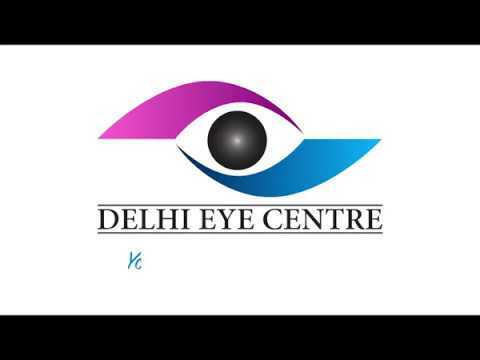 Delhi Eye Centre is a state-of-the-art eye care centre located in central Delhi. 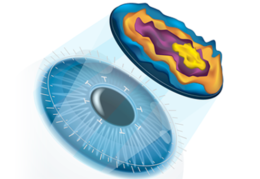 The centre believes in making world class ophthalmic services accessible to everyone. 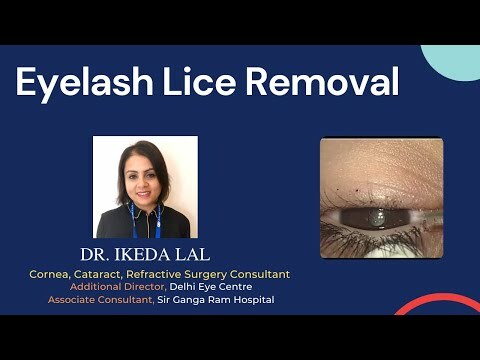 Disclaimer: The content on this website (www.delhieyecentre.in) is solely for the purpose of educating and creating awareness about the domain i.e. Eye Speciality. This shall not be treated as a substitute to a professional eye surgeon's advice or prescription. Every individual and their case is different, so the results of any of the treatments mentioned on the website may vary.